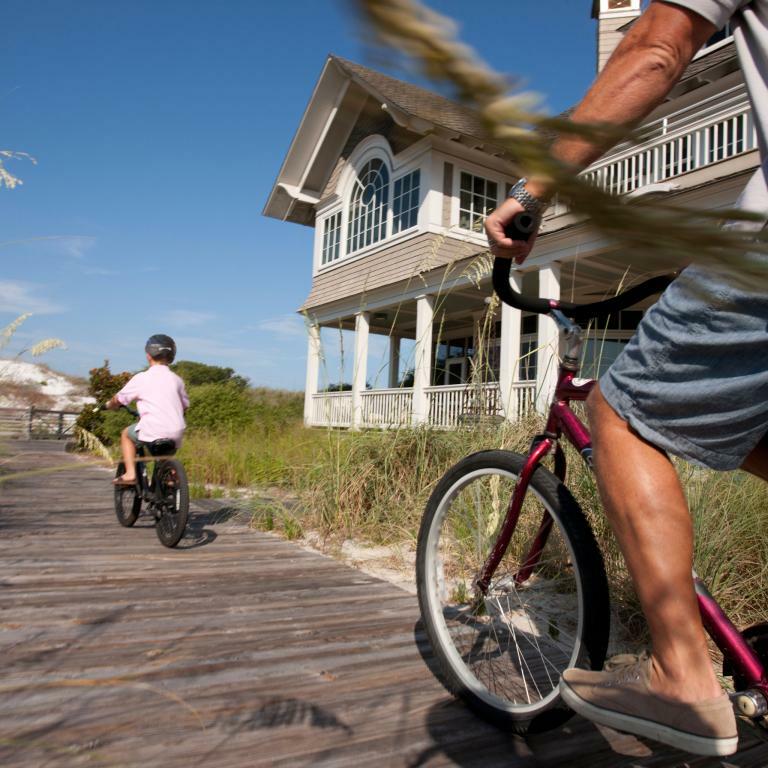 A quiet beach community developed by the St. Joe Company consisting of three distinct subdivisions within Watersound (Watersound Beach, The Bridges and The Penisula) all with New England-inspired architecture. Everyone enjoys the beach with the closest beach front property ownership over 500 feet from the water’s edge. This development has the largest beach frontage with over one mile of unspoiled beach to spread out and enjoy. Watersound also has a private beach club that property owners can voluntarily join which includes golf membership into the private Camp Creek Golf Club only 3 miles away.